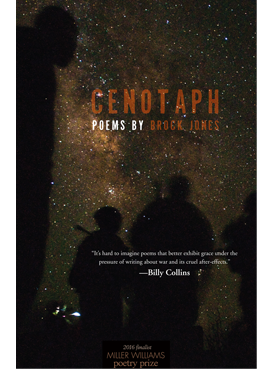 Out of the contradiction, paradox, loss, and strange beauty of contemporary warfare, Brock Jones brings us Cenotaph, a collection of poems that have as their genesis Jones’s deployments to Iraq in 2002 and 2005, when he was in the US Army. 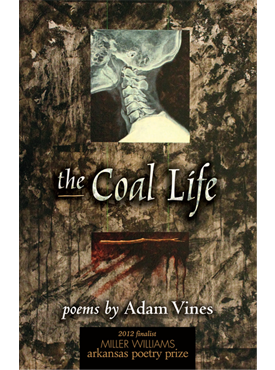 These are war poems, but also love poems and hate poems, poems about dying and living, poems about hope and hopelessness. 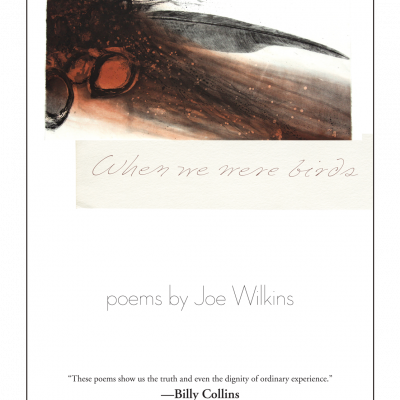 These are poems that beautifully reflect Jones’s resignation to and rejection of the impossibility of saying anything definitive or honest about war. Cenotaph is a poet doing the poet’s work: trying, hoping to get the words right. Brock Jones was born and raised in Utah. He served three tours of duty in Iraq and one in Afghanistan for the US Army. 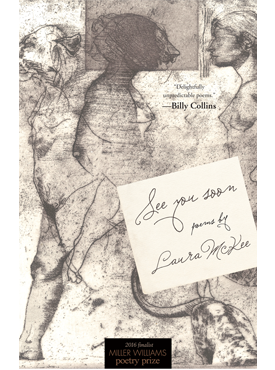 His poetry has appeared in the Iowa Review, Lunch Ticket, Ninth Letter, Sugar House Review, and other journals. 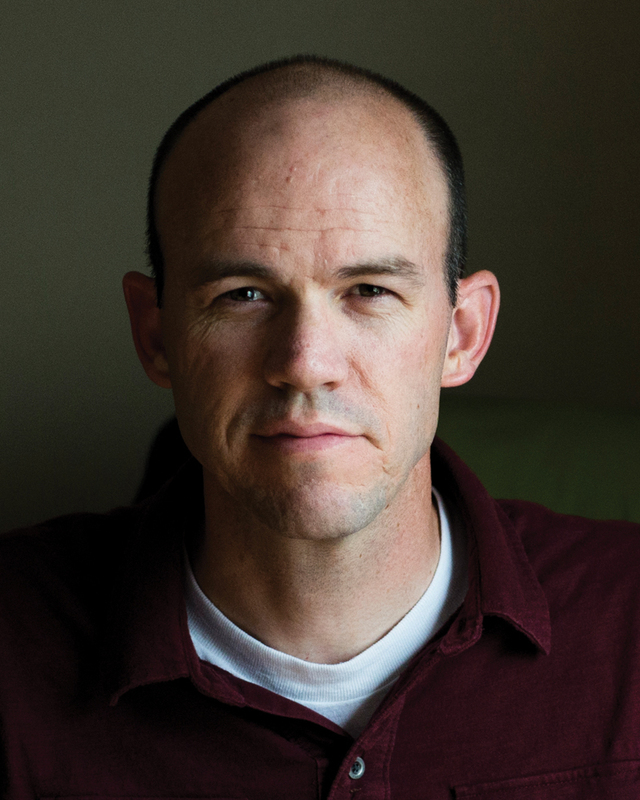 He is currently pursuing a PhD in literature and creative writing at the University of Utah.